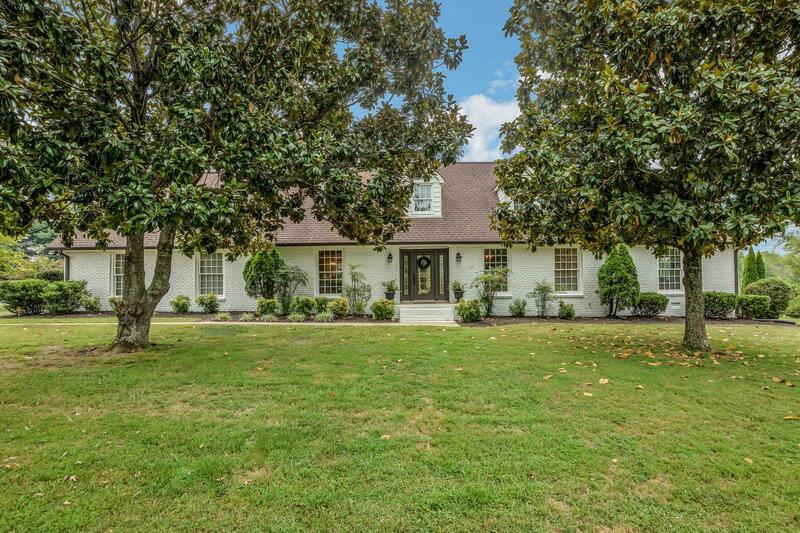 Gorgeous fully renovated home in the heart of Brentwood on 1.2 park-like acres! New electrical, plumbing, HVAC, etc. Features 4 or 5 beds & 4.5 baths. Chef's kitchen w/ island, granite, custom cabinets, farm sink, etc. Master on main w/ sitting area & walk in closet; En suite w/marble double vanities, oversized tile shower w/ jets.